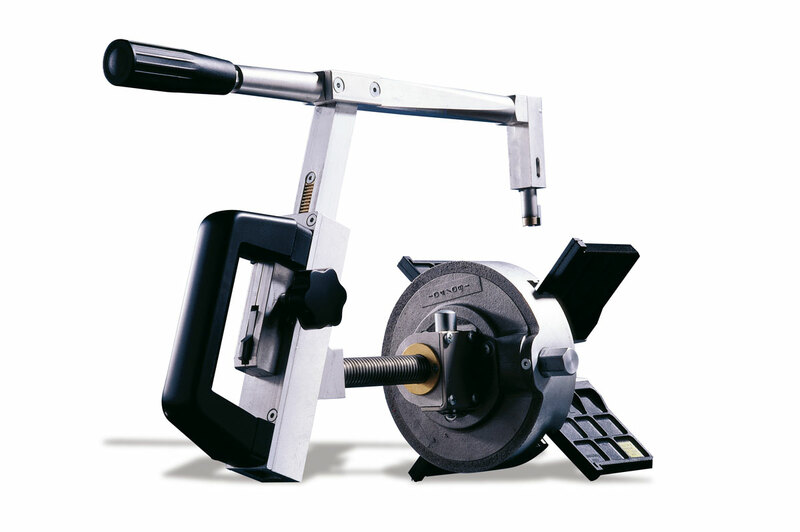 These professional rotary scrapers, designed and patented by Ritmo, are essential to prepare the plastic pipes and fittings before electrofusion welding. Practical and handy, the pipe scrapers remove the oxidation layer caused by weather and ultraviolet rays. If not removed, the oxidation layer would severely compromise the quality of the joint. 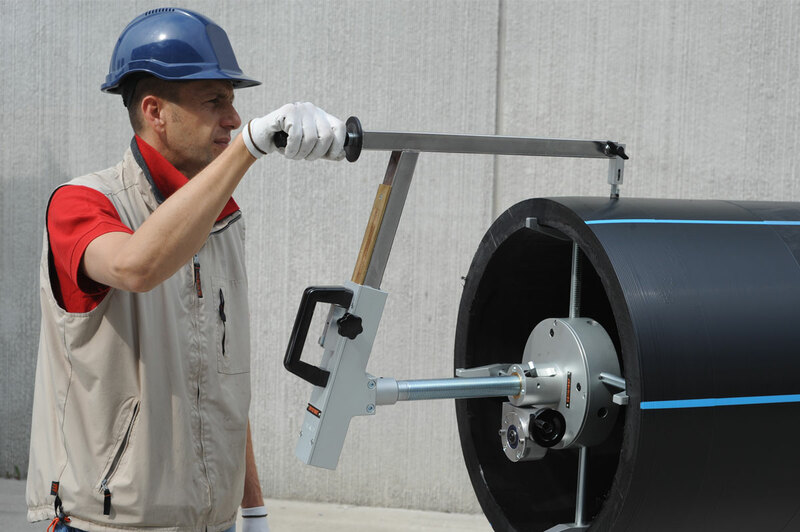 Among the main construction features there is a device that makes it possible to maintain the thickness of the continuous chip constant, even if the pipe is misshaped, and to adjust the length of the surface to scrape according to the depth of the electrical coupler. 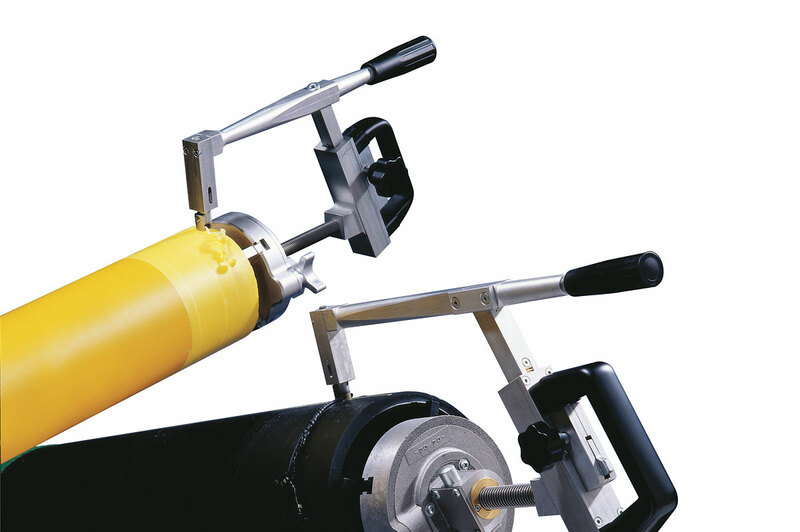 The RTC 710 features an extendable arm to scrape the exact length of the electrical coupler, which is an advantage when having to perform maintenance/repair jobs in the building site. 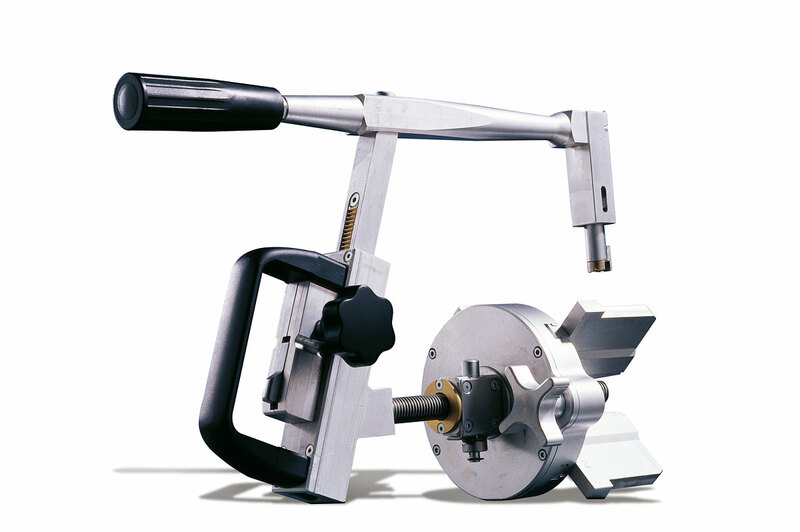 The main chuck has four extendable arms that clamps directly the inside diameter of the pipe.